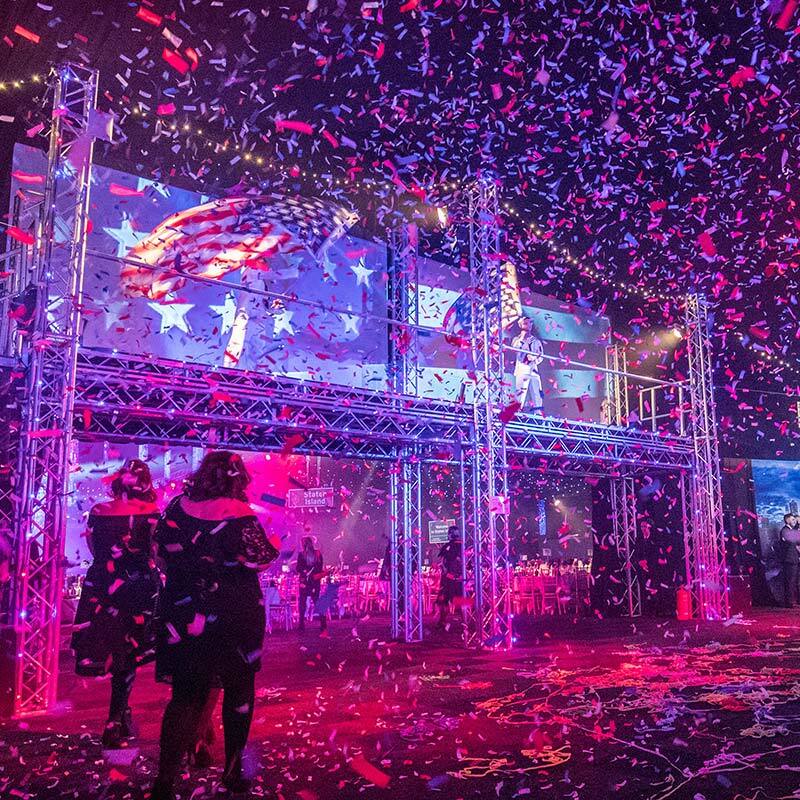 This year the intoxicating energy of New York Nights comes to Manchester Central – from the bright lights of Broadway to the fun and fast paced Times Square night life and breath-taking entertainment. 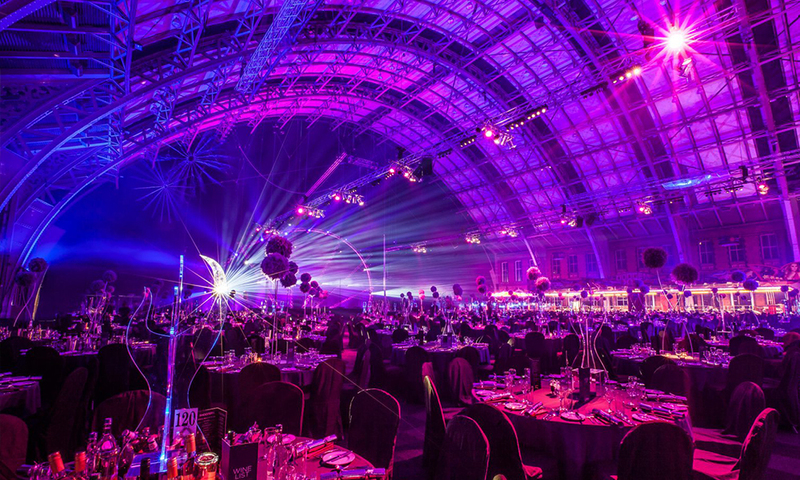 As you approach the iconic Manchester Central venue, anticipation reaches new heights… the big night is finally here! The cold winter’s night is left behind as you step into the warmth and are hit by the instant wave of glamorous energy. You make your way towards the Broadway ticket office and further in towards the bright lights of NEW YORK, NEW YORK. The New York skyline and Empire State Building towers overhead amongst a sparkling sea of dazzling mirror balls as beams of light that dance around the room. The bustling bars exude class and energy, drawing you in to absorb the electric atmosphere. You recognise upbeat party tunes mixed with the funky beats of well-known classics as carefree conversation flows round the venue. 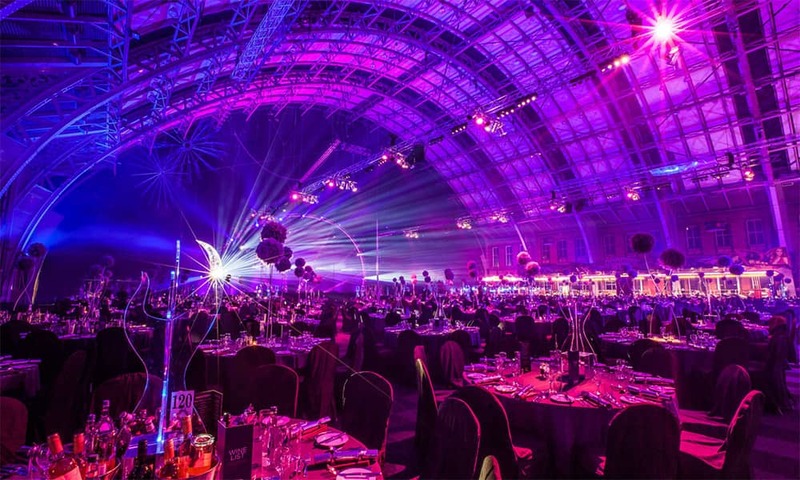 As you begin to explore – sampling canapés and collecting friends and colleagues along the way – the tempo of the evening momentarily changes pace as impromptu bursts of entertainment light up the podiums and the night starts to show its real character! The Manhattan bars serve a wide assortment of drinks from chilled beers to crisp gin and tonics, while professional cocktail staff design iconic cocktails – Manhattans and New York sours are the toast of the evening as you relax and soak up the spirited ambience of a Christmas party New York style! 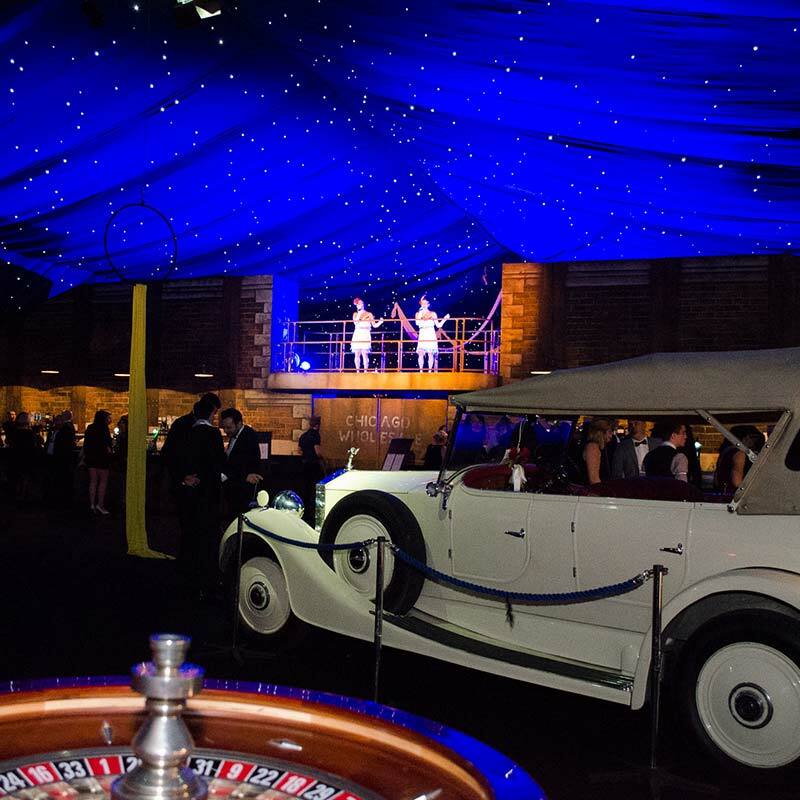 s you take your seats for a superb three course feast, the stage bursts into life as you are treated to an evening of exhilarating entertainment! 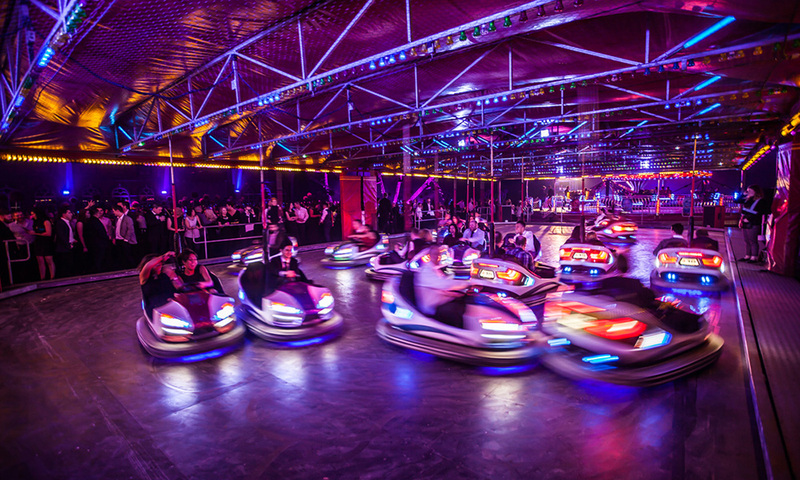 World-class aerial entertainers and professional dance troops turn up the tempo. 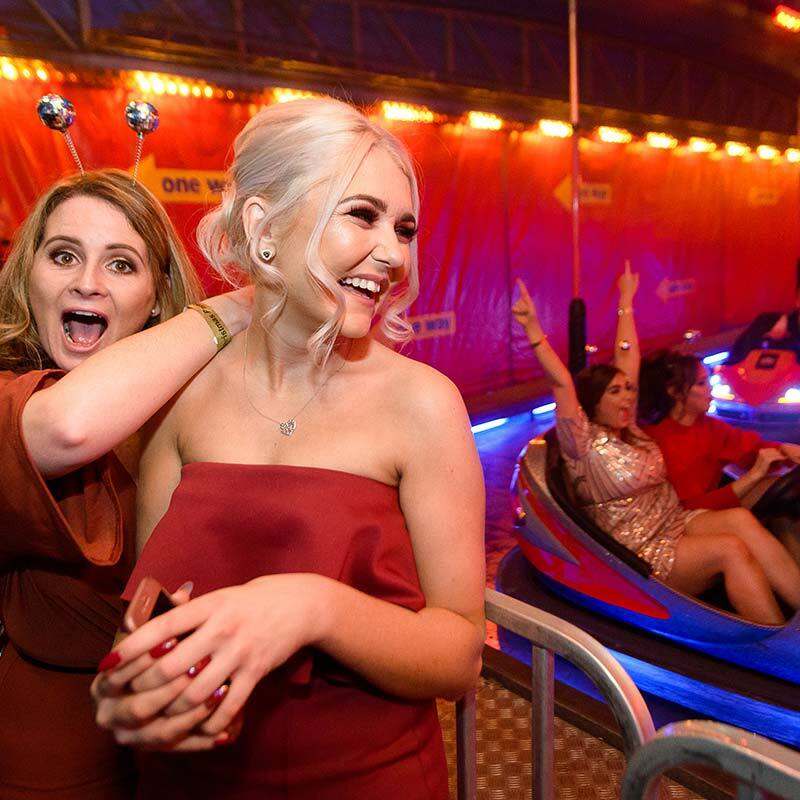 As your party finishes dinner, the dance floor instantly fills, casino tables open, fairground stalls begin to ply their trade and dodgems begin to whirr! 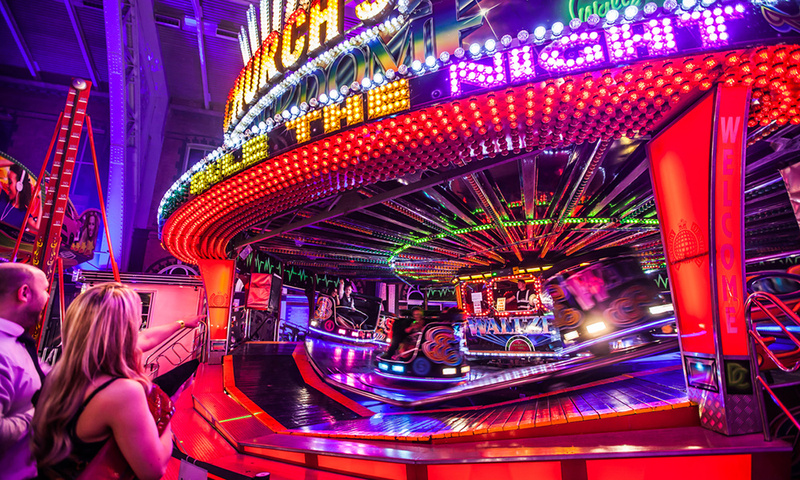 While some take coffee and chocolates in a quieter area, the dance floor beckons for those disco bunnies with boundless energy and whose night is still young! As midnight approaches breakfast rolls are served against the vista of twinkling lights and inspiring scenery. 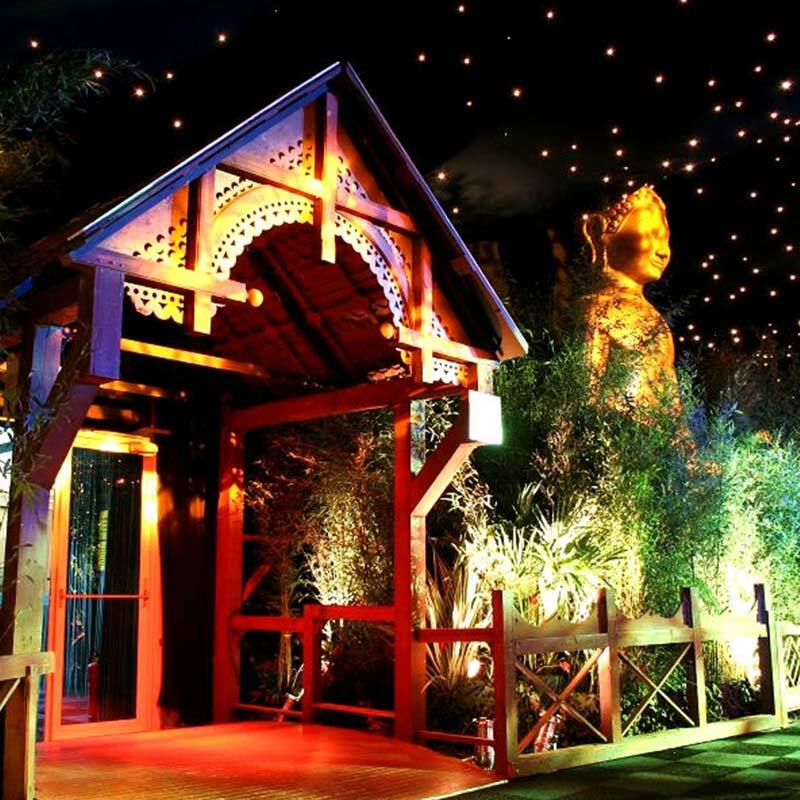 The night has been a true party masterpiece – one that will be talked about well into the New Year. Our superb festive menu is freshly prepared each day on site, guests will be treated to a canapé reception followed a superb 3-course dinner, coffee and chocolates and a midnight breakfast! *All inclusive house wine, beer and soft drinks included on this night. **A reduced rate for 999, NHS and retail businesses. 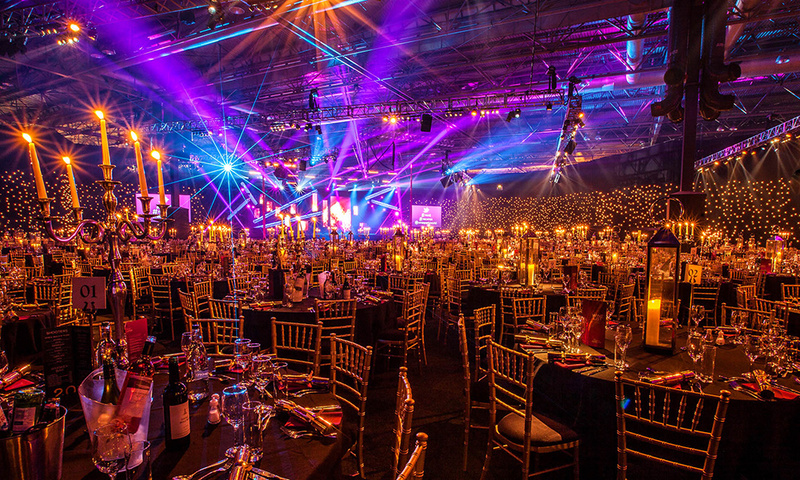 Where's the Christmas Party at Manchester Central? 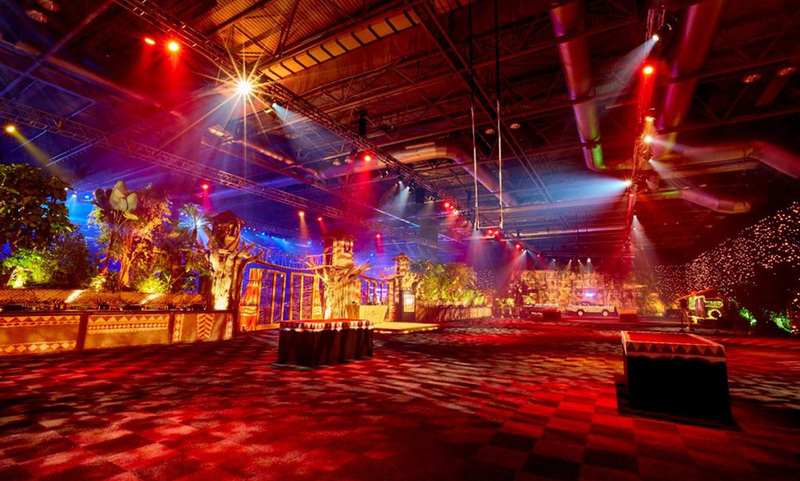 Spectacular ‘Zulu Sundance’ theming throughout the award winning venue.